As a species, we have been searching for the fountain of youth forever. And now, it looks like we may have found it. And no, it is NOT botox. Nor it is anti-oxidants. 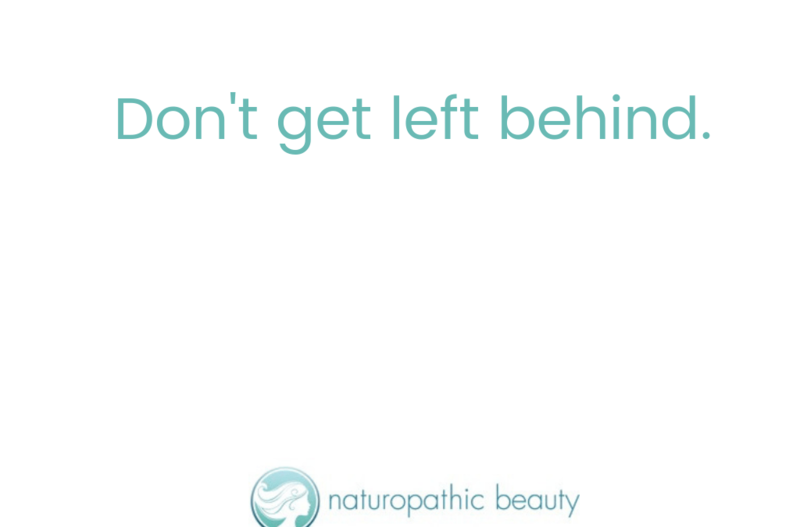 And if botox, anti-aging serums and anti-oxidants are your first-line of defence against the signs of aging, you are getting left behind. This goes way, WAY beyond botox and anti-oxidants. 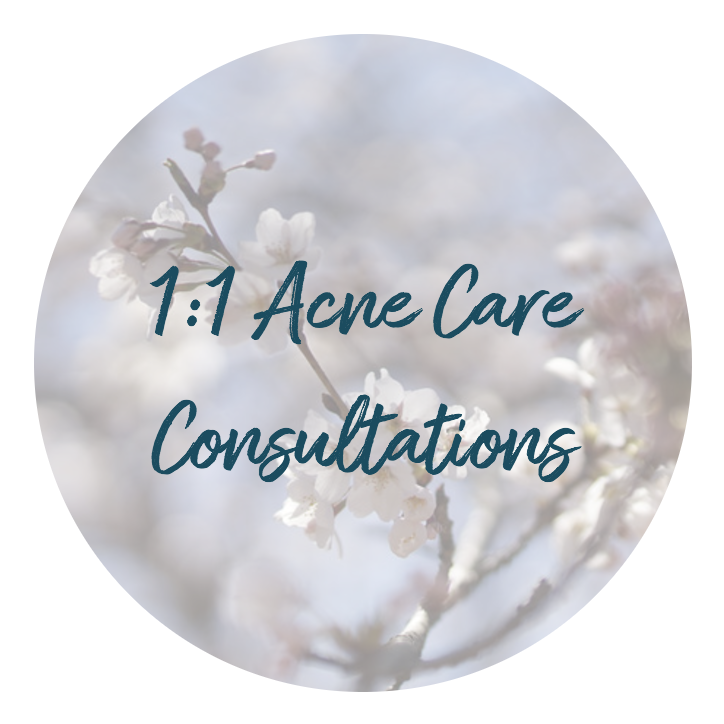 In fact, the latest scientific research may have you completely re-evaluating your health and beauty plan no matter what your age. FACT: 90% of the aging process is determined by lifestyle. FACT: Using diet, lifestyle and a few key supplements can easily turn off the genes that cause aging and easily shave 10 years off your face. This is super-exciting because we can now anti-age like never before – no more dependance on expensive creams, procedures or injections. Aging from within will give you results that go way beyond your expectations. The side effects? Better health, more energy, and a longer life. Are you as excited about this as I am? If you want to age beautifully, this is pretty much the news you have been waiting for! So first, what are the main anti-aging pathways in the body that need to be affected for superior health and beauty results? 1. Sirtuins are genes that make enzymes that control how a cell functions. When sirtuins are stimulated they turn off genes that can lead to aging. Sirtuins can be activated by caloric restriction, proper exercise, resveratrol and supplements that increase NAD+ in the body. 2. AMPK is a signalling pathway in the body that is the master regulator of cellular energy. Stimulating AMPK leads leads to increased energy in all areas of the body and can be affected by caloric restriction, proper exercise, metformin, EGCG, rosehips and several other herbal supplements. 3. MTOR is an intracellular signalling pathway that regulates the cell cycle, including cell longevity. Inhibiting this pathway will lead to increased cell longevity and the inhibition of certain age-related diseases. mTOR responds strongly to amino acids, and moderating your protein consumption is one of the most important techniques to inhibiting MTOR, along with caloric restriction and several herbal supplements. This is real, amazing science and I don’t want you to get left behind. You need to know this information if you truly want to age beautifully for life. And, I have got you covered. 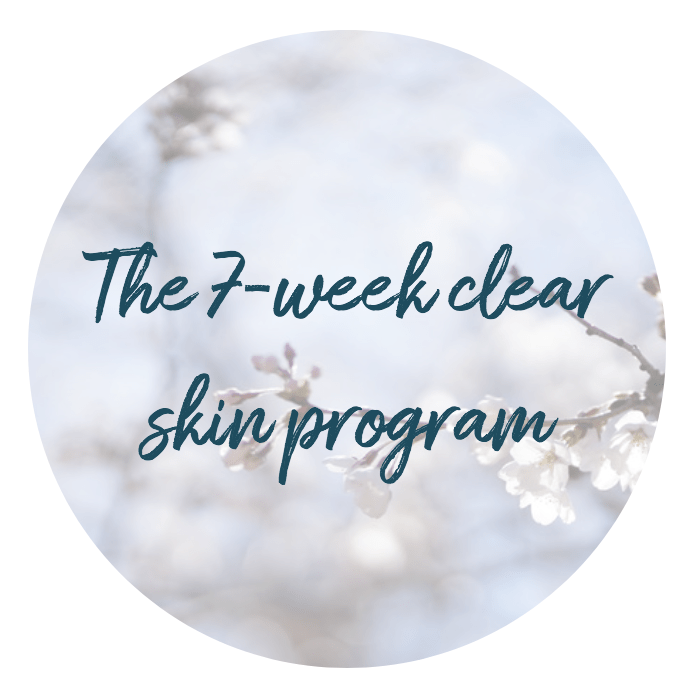 My 8-Week Anti-Aging Skin Program has put all the latest scientific research together to ensure you don’t get left behind, still relying on botox and expensive topicals to help you age beautifully. It is the only doctor-designed program out there that will get you real results. My 8-Week Anti-Aging Skin Program puts everything together in a simple, easy to follow format that will give you maximum results! Don’t worry, you will NOT have to read about sirtuins, AMPK or MTOR – I will just tell you exactly what you need to do. Check out my program by clicking here – and get ready to invest in best beauty advice ever.